We strive at building a high performance culture which encompasses both the performance and competency assessment of our employees to stimulate a working environment which not only improves business results and productivity but also encourages innovation, continuous learning. Continuous feedback and performance coaching is the mantra to improve the performance of employees and ensure a developmental plan. Environment of continuous performance feedback, coaching and two way communication ensures that employee performances are well supported to achieve our strategy and vision . We also believe that happy and engaged employees enjoy their work and help surpass our business goals year after year. 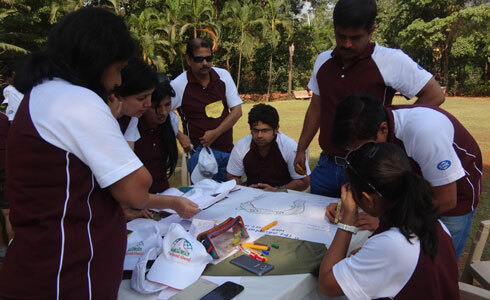 Hence, our Cross Functional Employee Engagement Team – Kalacrity - ensures to create excitement and engagement through fun and several engaging events round the year. 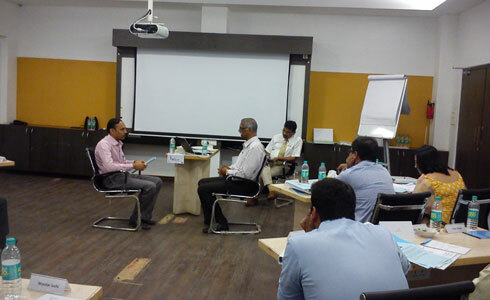 Round the year training of management staff, aiming to upgrade the existing level of competencies. Customised interventions aimed to build functional/project based learning. One on One coaching is provided for key talent pool that aides in scaling up their personal growth in line with the role. As a part of Talent Management initiative, the Development Centre provides a platform to build people's capabilities by identifying areas of strength and development. Structured coaching interventions like One to One Coaching is provided for key talent pool that aides in scaling up the personal growth in line with the role. In addition to this, our Leveraging e- Learning for Accelerated Development (LEAD) is a training program that provides world class learning solutions to our employees globally, at their convenience.